The ability to watch movies and stream some TV series episodes on your mobile phones has never been easier due to its size and data usage. Netflix gives us the ability to stream any TV series and movies anytime anywhere. 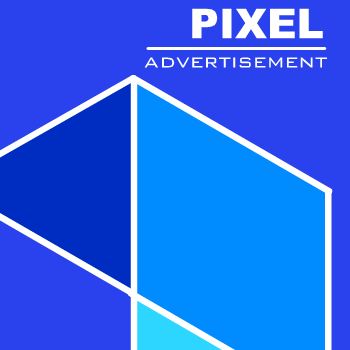 But if you are not watchful, your online streaming habits could leave you with some huge data usages and will always consume huge cellular data. 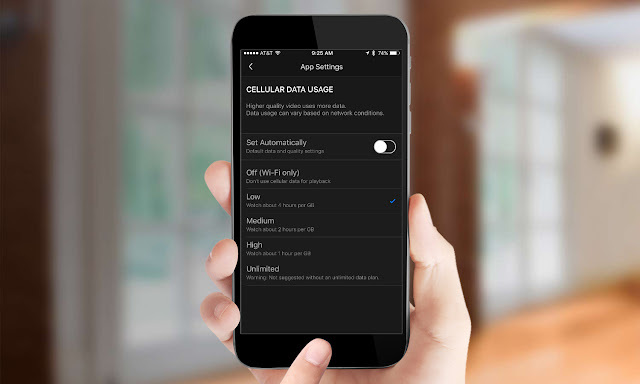 Luckily, Netflix has included a cellular data usage control to its mobile app, which helps you to get your on-the-go streaming fix without consuming your monthly data allotment whole. 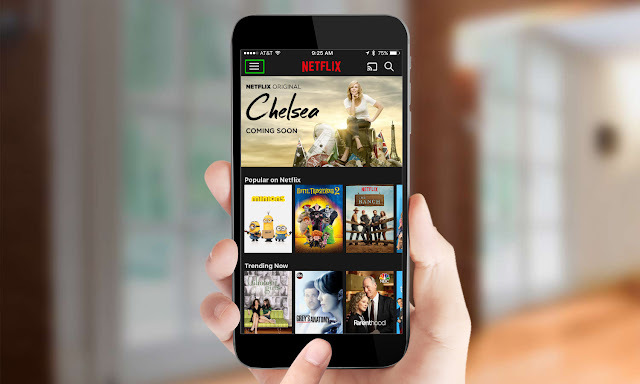 Launch the Netflix app on your mobile device and tap on the three-bar menu or option button at the top-left corner of the screen. Then scroll down and tap on App Settings. In case you want to customize your data usage, turn the 'Set Automatically' slider off. 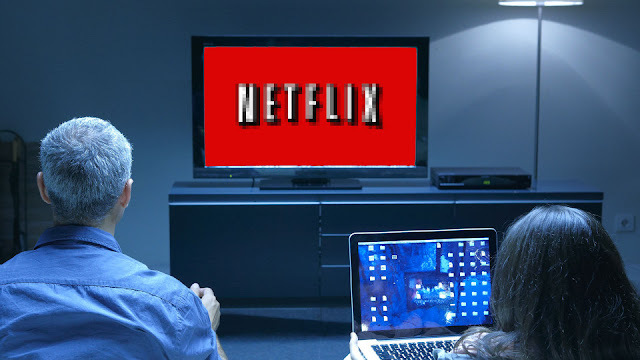 Then from there, you can decide precisely how much data you want Netflix to use. Note that turning data usage off will prevent Netflix from streaming at all when not using a Wi-Fi network. The Low setting lets you to watch about 4 hours of video per 1GB of data while the Medium allows 2 hours per GB and High allows 1 hour per GB. Also, there's an unlimited choice, which I recommend only for those with unlimited data plans.